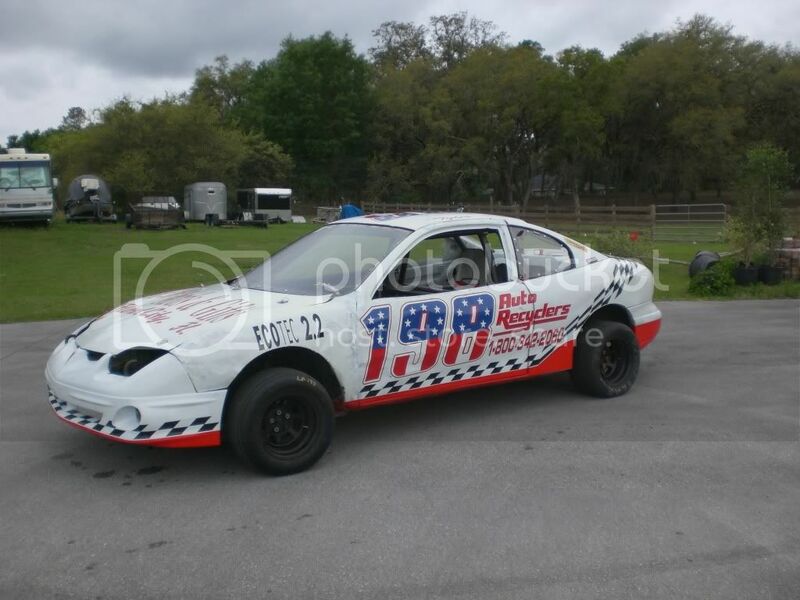 Post pics of your race cars! 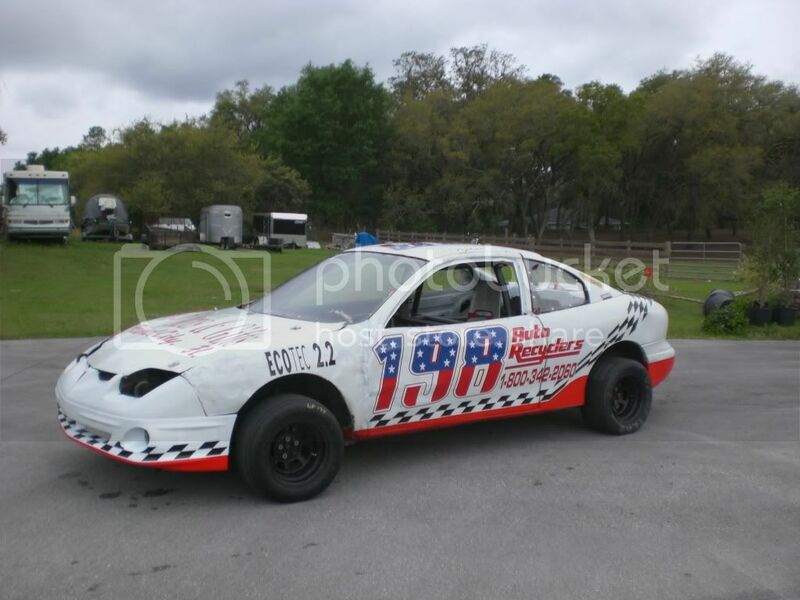 I would like to see some pictures of everybody's race cars. Dirt, Pavement, Rally, whatever. J-bodies preferred but not necessary. 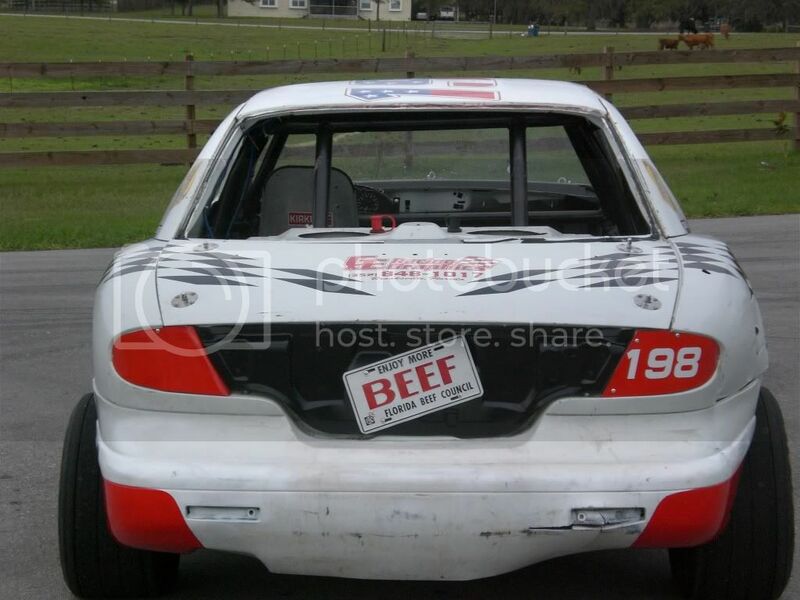 The racing season is just around the corner, theres gotta be some pics of your car hanging around. Ill start. My 1994 Cavalier. 1994 Cavalier 2.2 5 Speed - Scrapped. 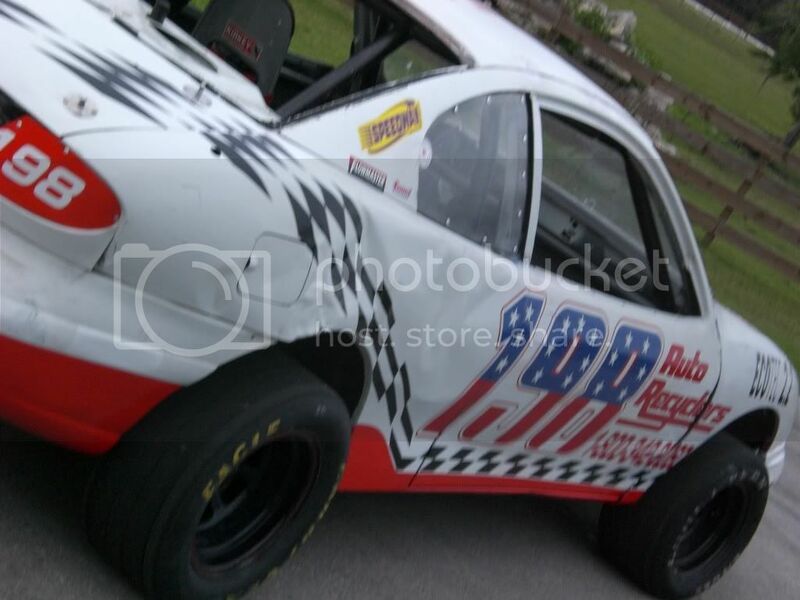 Re: Post pics of your race cars! 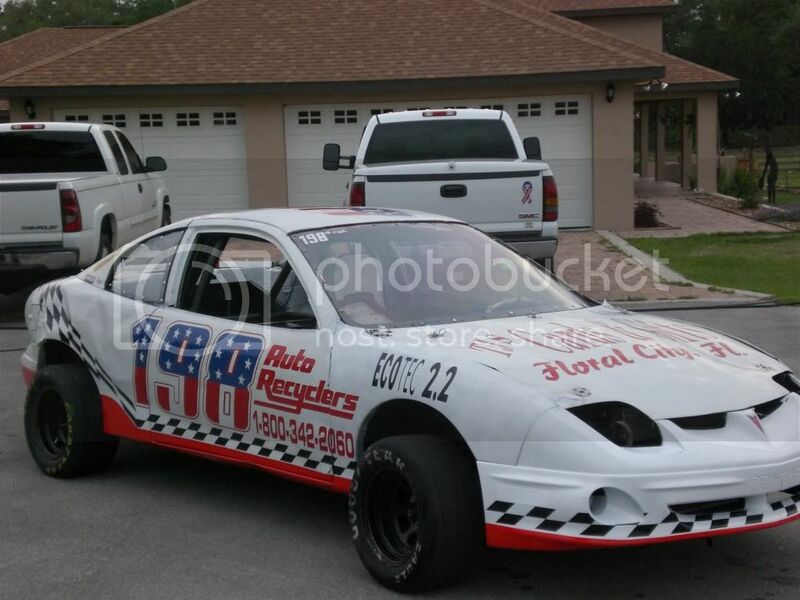 link to my race car...looks better in that pic. n/m. i thought this was about favorite race cars. i should really slow down when reading threads. JBO Stickers! Get yours today! 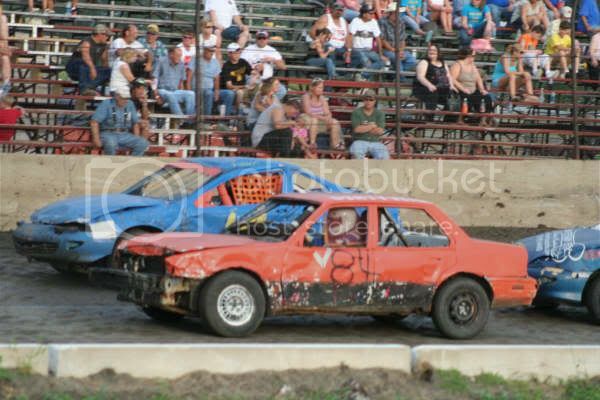 Does demolition derby count as racing? A friend of mine and fellow member here runs older model cavs in compact demo derball the time. They are like little tanks. 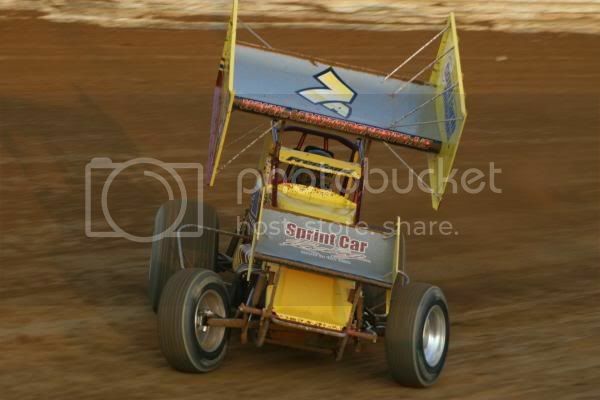 He ran one of them in 3 different derbys and beat the hell out of it all 3 times. Still fired after the third one but the season was over and even though it ran, it didn't move anymore so it went to the shredders. I'll see if I can dig up some pics. Sorry not sure why the pictures didn't work, and I can't edit my post ? Im a Xbox 360 fanboy...and damn proud of it!! 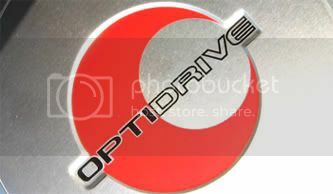 Sorry all r newer 2.2 early 90's, so no distributors. Top picture is my Neon that I wrecked and totaled. 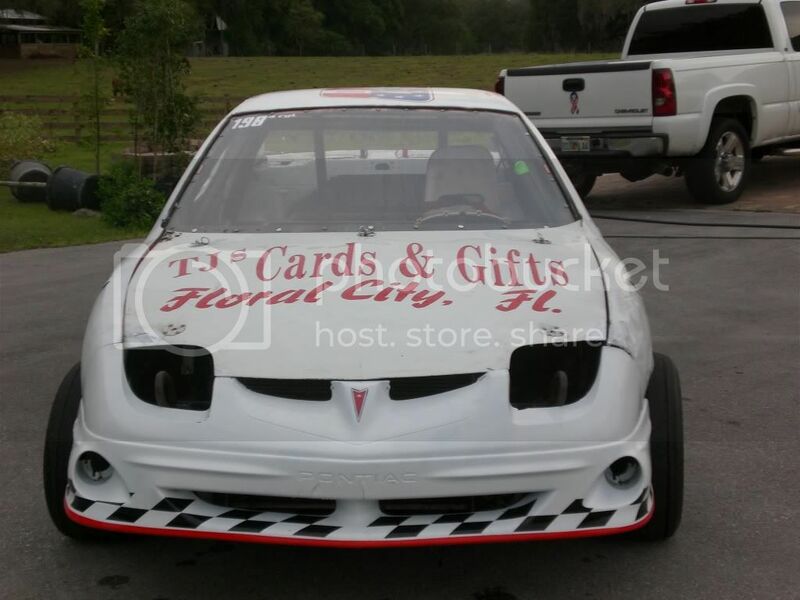 2nd picture is our orange 92 cavalier- the one that won't die, a 97 Cavalier I think- this car was track champion last year and the other car is my dad's probe. 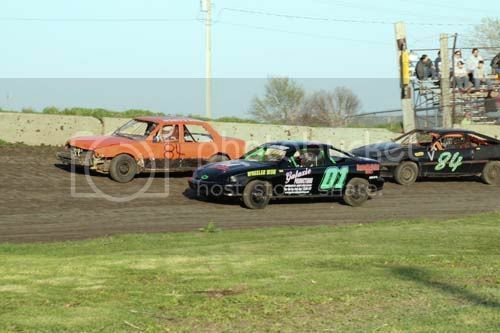 Bottom pick is the 92 again a little worse for wear a sunfire that was rolled first night out and you can barely see the front of a 99 2200 Cavalier. 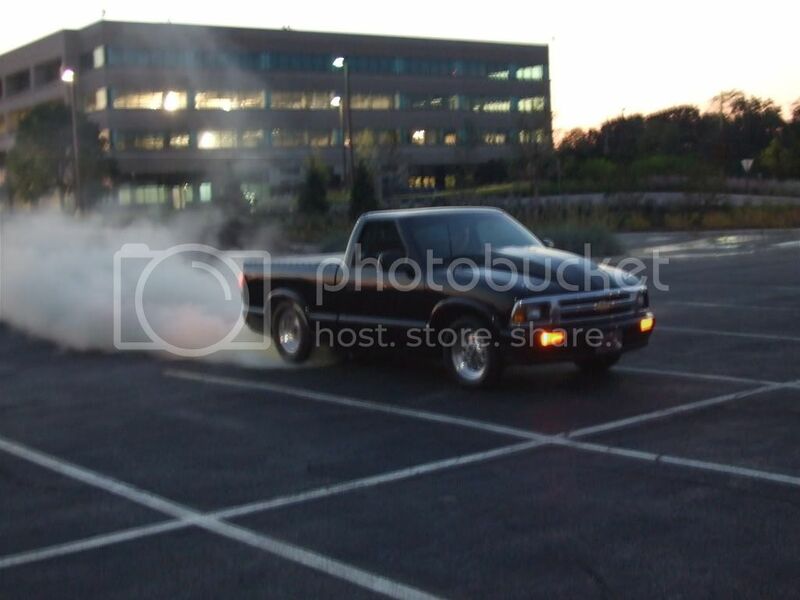 I got nothin...just the dd and another J being put back to gether....I used to have a 383 s10 with a dp fogger kit. I've also been helpoing my buddy with his 8 natchback foxbody as well this year. First night of the year, rain. Rear. 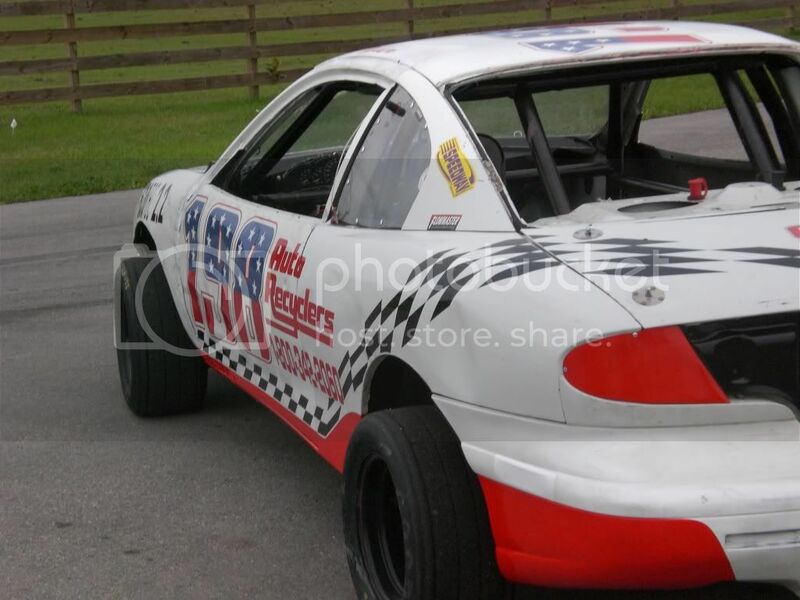 Thats my brothers vw fox race car beside it he runs in a lower class. 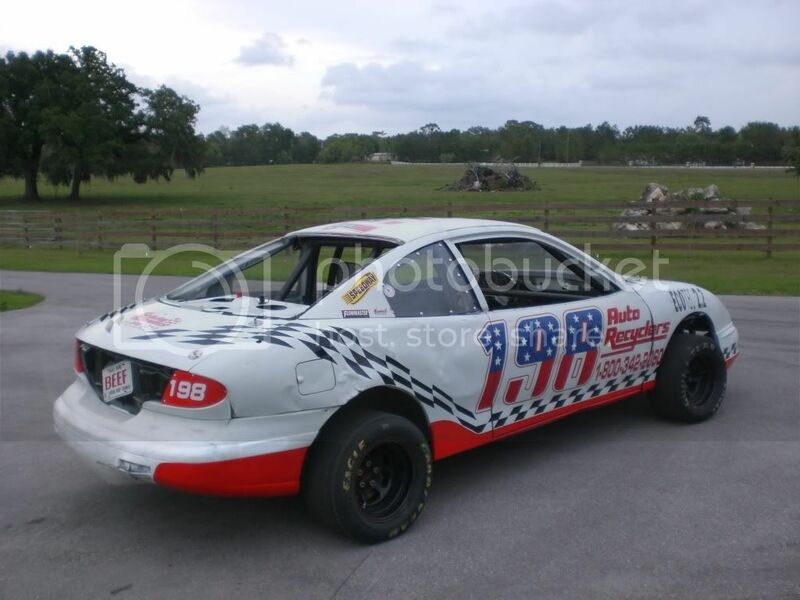 Well.... its the car that I race anyway.... dont know if that would make it considered a race car or not.... but by definition.... it kinda does..